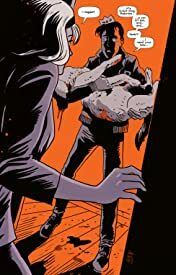 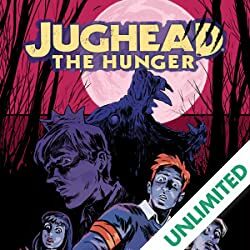 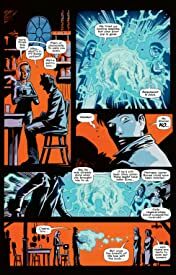 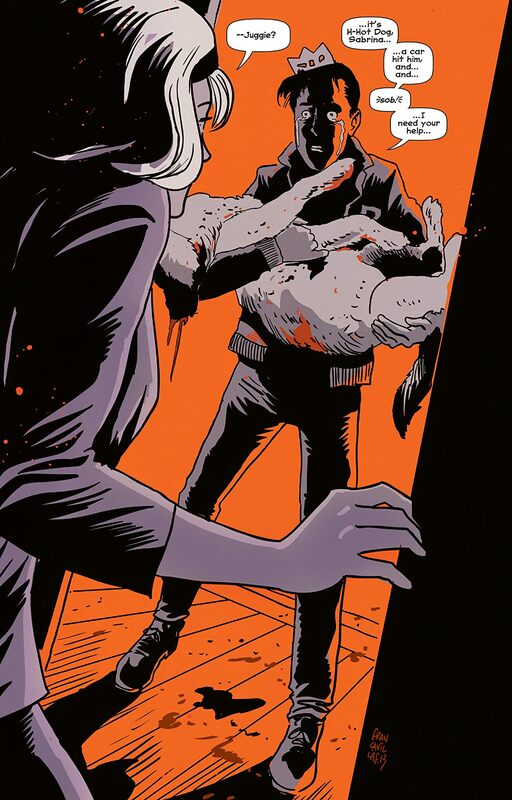 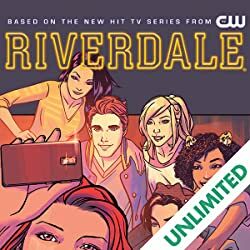 When Jughead's beloved pet Hot Dog is killed in a hit and run, Jughead turns to the only person he knows who can help bring back his furry best friend -- Sabrina the Teenage Witch. 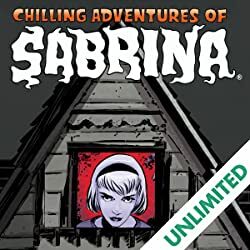 Using dark, forbidden magic, Sabrina is successful and Hot Dog returns to the land of the living. 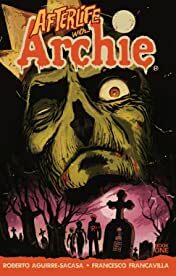 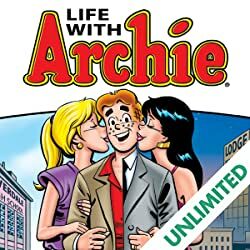 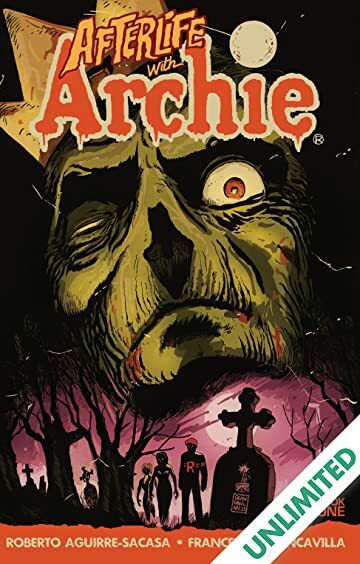 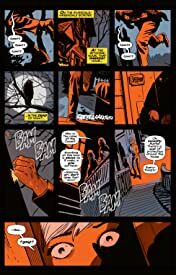 But he's not the same... and soon, the darkness he brings back with him from beyond the grave begins to spread, forcing Archie, Betty, Veronica and the gang to try to escape from Riverdale!